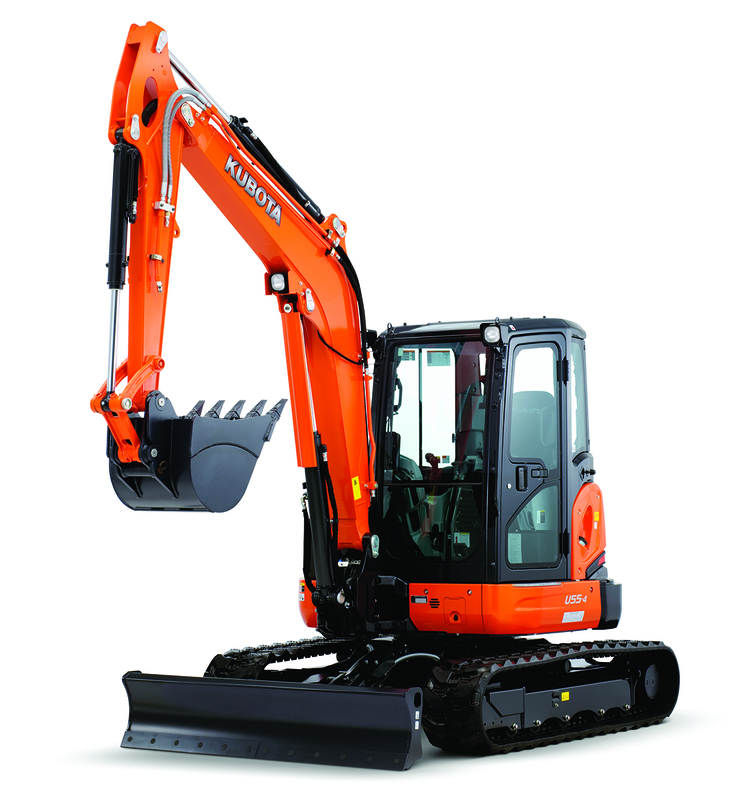 Kubota is proud to be the world’s #1 selling compact excavator. 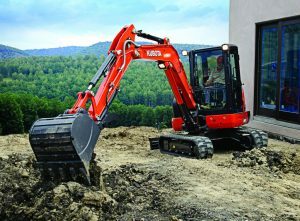 With outstanding utility and exceptional, efficient operation, Kubota can help you tackle tougher jobs in even tighter spaces. 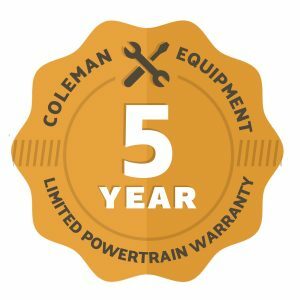 Contact your Coleman Equipment Field Sales Representative for Details and Pricing. 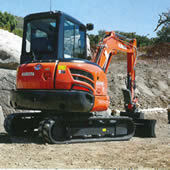 More Details › Kubota D722-E2-BH-3 Diesel 44.0 cu. In. 5' 8" 2200 lbs. 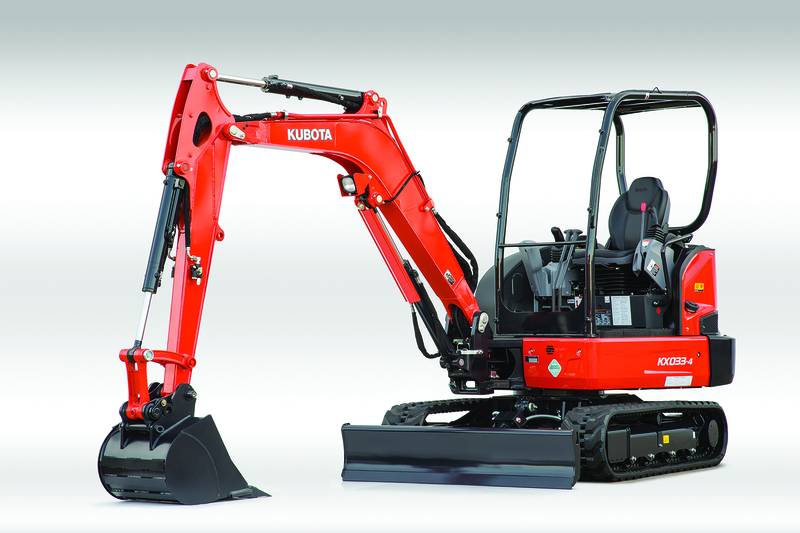 More Details › Kubota D902-BH-E4 3-Cylinder Tier 4 4'3.2"- Shrinks to 3'3.0" 7'9.7" 3747 lbs. Designed for efficiency, built for stability and created for comfort. 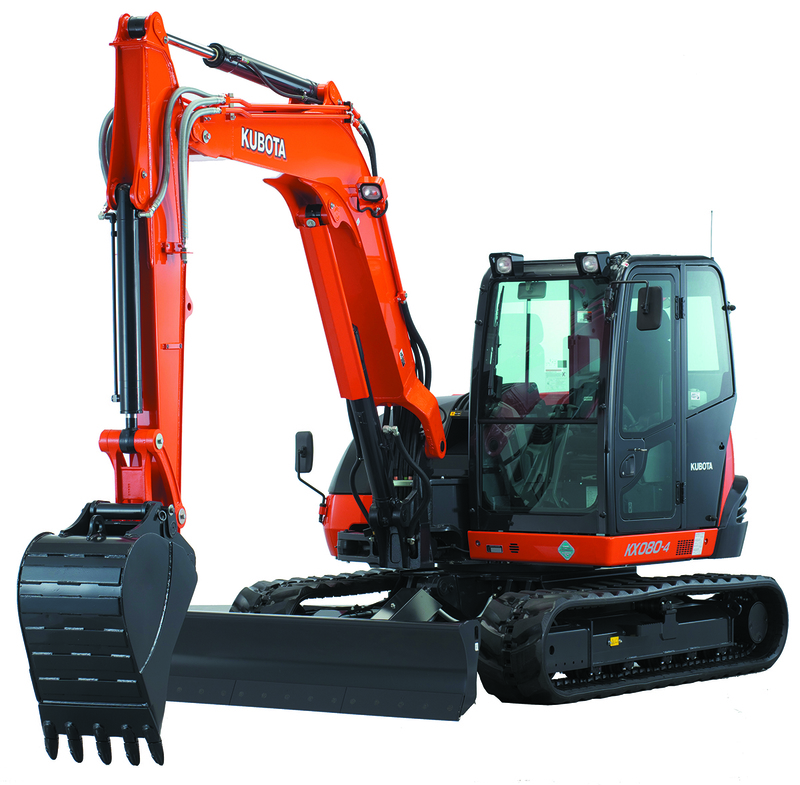 More Details › Kubota V2607-CR-E4 4-Cylinder Tier 4 12'8.2" 12345 lbs. 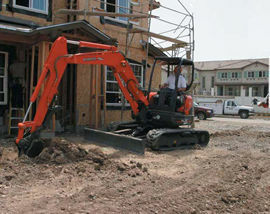 Kubota's flagship 8-ton Power Utility Excavator combines performance with superior digging force. The U27-4 is designed for challenging jobs that are not possible with larger machines. 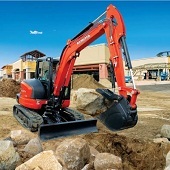 Innovative design and superior performance come together in a powerful compact excavator. 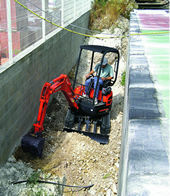 More Details › Kubota D1503-M Diesel 10 Feet 4 Inches 8477 lbs.